The rapper claims he hasn’t been paid his share of the group’s profits. Lamont Jody Hawkins a.k.a. 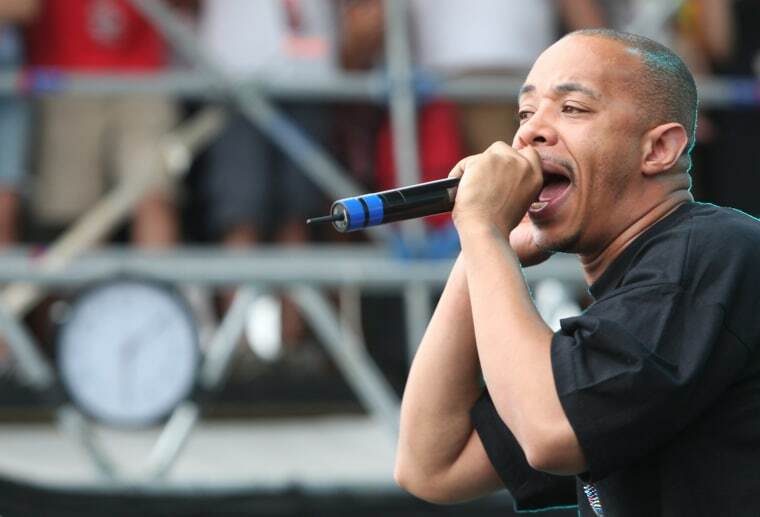 U-God, one of the original members of the Wu-Tang Clan, is suing the hip-hop group for $2.5 million, according to documents filed today in a New York City court obtained by TMZ. Hawkins claims that it's been six years since he's received a royalty payment for any of the over 170 songs he contributed to the group's catalogue, which began with appearances on their 1993 debut Enter The 36 Chambers. He also claims he hasn't been receiving the two payments he's entitled to every year from merch sales, or his share of the sale of Once Upon A Time In Shaolin, which was purchased last year for $2 million by Martin Shkreli. According to TMZ, U-God places the blame squarely on RZA and his brother Mitchell Diggs, who he claims have intentionally prevented him from being paid. 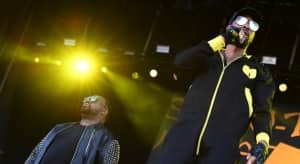 The lawsuit asks for an auditing of Wu-Tang's finances, and at least $2.5 million in compensation for breaches of different contracts. Representatives for U-God and RZA were not immediately available for comment.